WASHINGTON - A Pentagon official says the U.S. killed a senior leader of the al-Shabaab extremist group in an airstrike last week in Somalia. The Dec. 2 strike that killed three was announced Monday by Pentagon spokesman Navy Capt. Jeff Davis. Davis identified the targeted al-Shabab senior leader as Abdirahman Sandhere and said he is also known as Ukash. Davis also said the U.S. has confirmed that a Nov. 13 airstrike killed a senior Islamic State of Iraq and Syria (ISIS) leader in Libya known as Abu Nabil. U.S. officials had said shortly after the attack that Nabil likely had died. By coincidence, that airstrike happened just as the Paris terrorist attacks were underway. 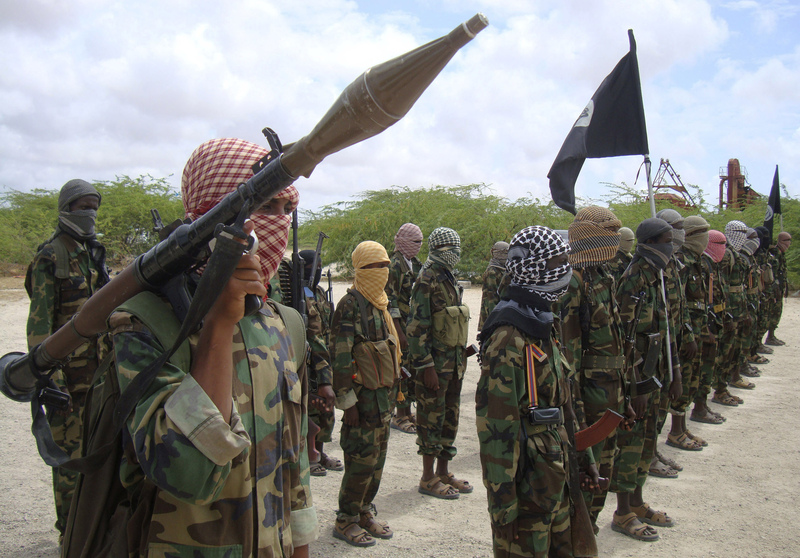 Al-Shabaab, an Islamic extremist group, is responsible for numerous attacks in east Africa, particularly Kenya.